Date: 09th July– 19th July 2012. Place: The Kuwait Mind Sports Building. 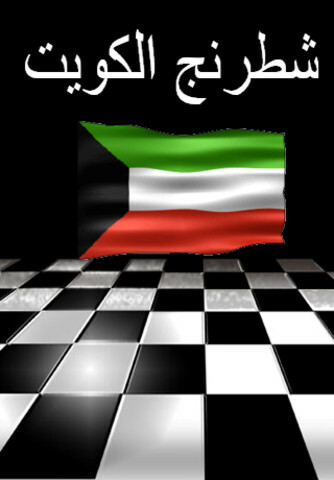 Organizer: Kuwait mind sports association, Kuwait Chess Federation. Right of participation: Registered players of Kuwait. Tournament is conducted under the rules of FIDE and regulations of this tournament. System of tournament: Swiss system of 9 rounds. Recording moves will be a must, smoking is not allowed (only is few places), mobile phones must be shut off. A 10 min break will be allowed (where chess clocks will be stopped) for prayer. 2. Buchholz , 3.S-Berger, 3. Progress, 4. Mutual game, prizes are not divided. The top 4 players will be for the national team, while 2 extra players will be under reserves. Just happened to visit your site for the first time. I think your site is a unique one that highlights the game of chess in Kuwait. 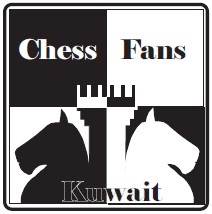 This will unite all chess players in Kuwait and bring about awareness and info about chess events happening here. Have re-blogged about the current even on our site expatvoices.net. 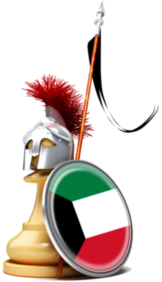 Have bookmarked your site under my Kuwait sports list.